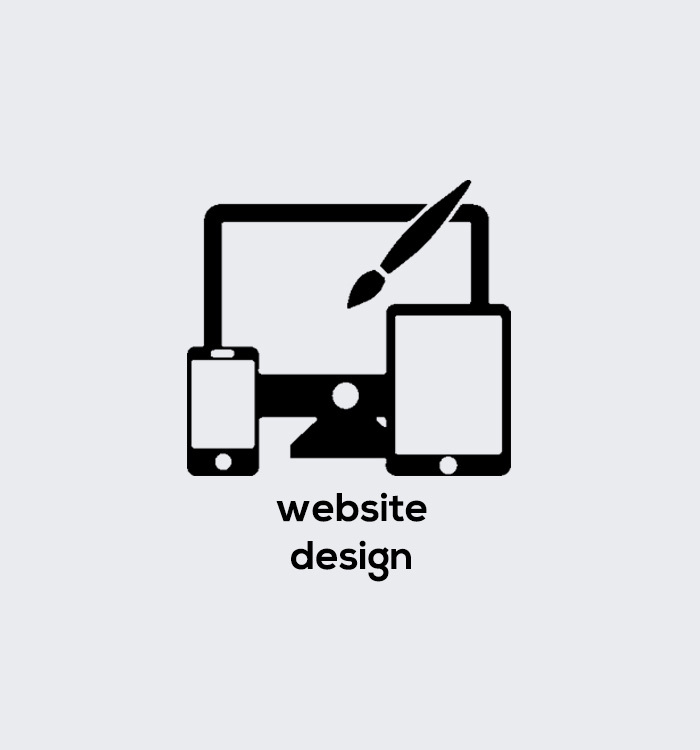 Viking Internet specialise in website design & development, e-commerce, digital marketing, branding, marketing strategy, graphic design, and more. We were originally founded in 2012, and now work with customers spanning both various locations in the UK, but also in the US. Many of our clients are based locally to us in Scunthorpe, Lincoln and the surrounding areas of Lincolnshire. 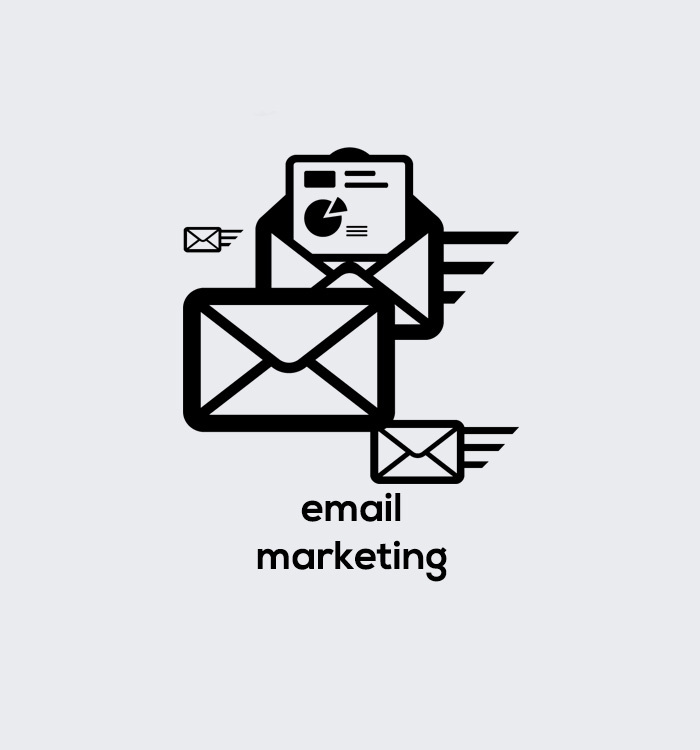 We go above and beyond to deliver results so if you want to succeed online, you’ve come to the right place. 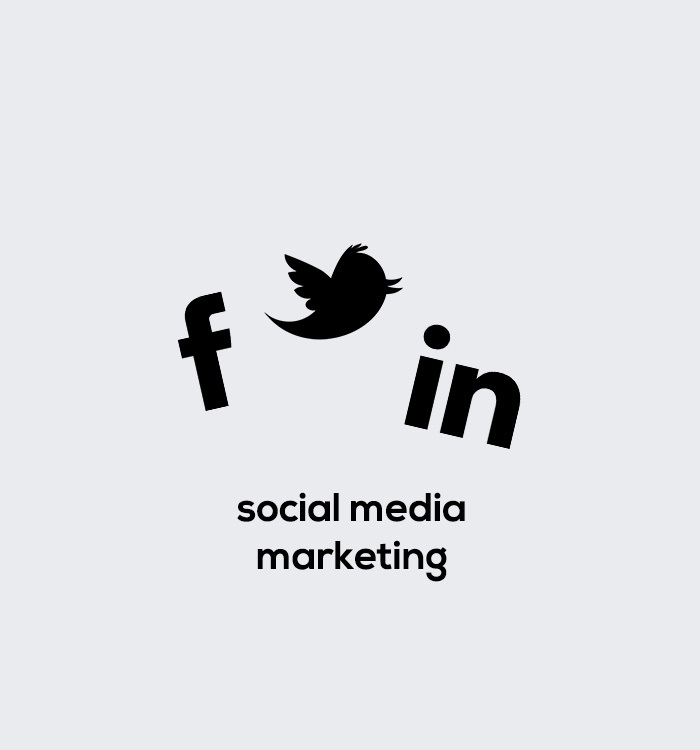 We don't profess to being a jack-of-all-trades, we specialise in the core branches of digital marketing, and don’t waste your time with anything else. If you’re looking to work with a digital marketing agency that can add true value to your business, then get in touch, we’d love to hear from you. We don’t do long tied in contracts, we provide you with the results you need to make your vision succeed. We thrive on creating intelligent, integrated campaigns and seamless customer journeys. We’re passionate about doing the best work we can and pushing new technology to its limits. We believe that our combination of skills and expert knowledge is a recipe for success. Are you ready to succeed? 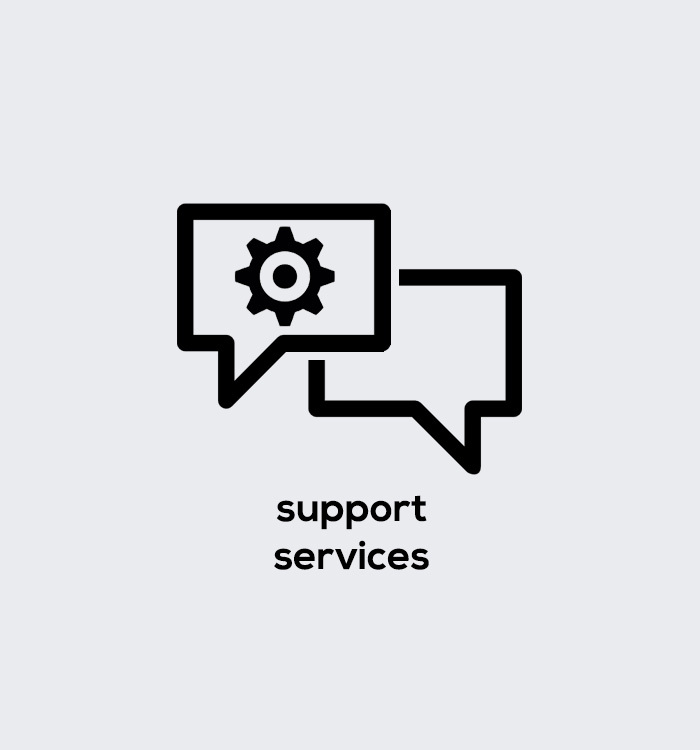 Whether you’re looking for a complete digital marketing and branding campaign, or just need assistance, we can help. 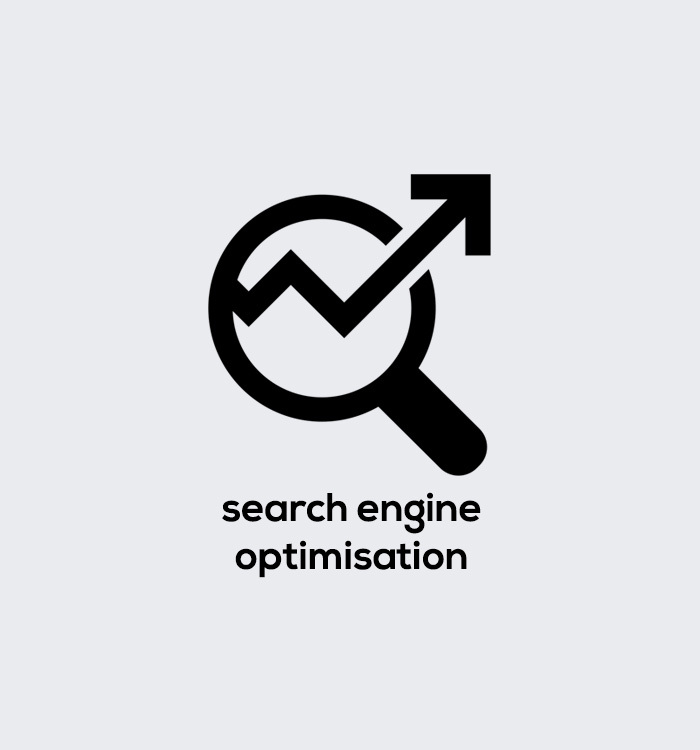 From SEO and Content Marketing to Web Design, our team will make your vision come to life. We like to look at ourselves as an extension of your company – one team, one set of goals. At Viking Internet, your company's visions become our priorities. 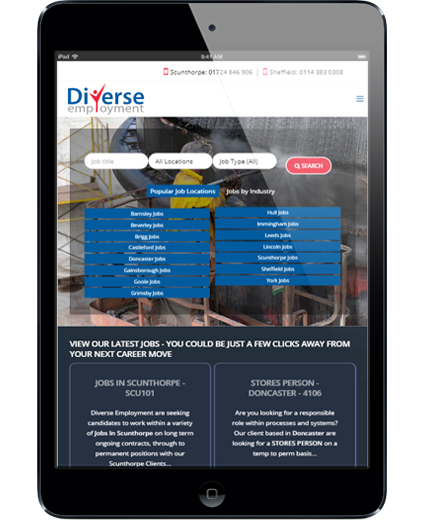 Diverse Employment provides recruitment solutions across sectors such as engineering recruitment, founded by Lindsay Macpherson. 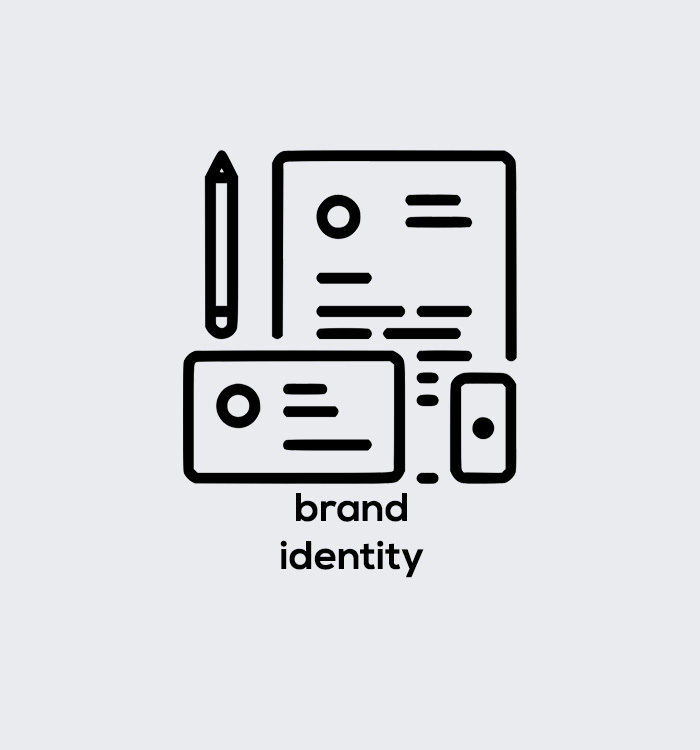 We have worked with Diverse Employment since their company's inception, covering everything from branding and social media management, to websites & SEO. Pretorian Technologies design and manufacture human input devices for the Special Needs and Industrial sectors, producing many of each industry's leading products. 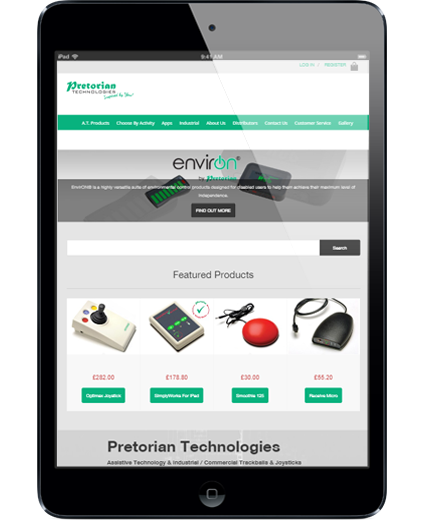 We have assisted Pretorian with product decal design and branding, through to multiple website designs (including e-commerce functionality) and SEO services. 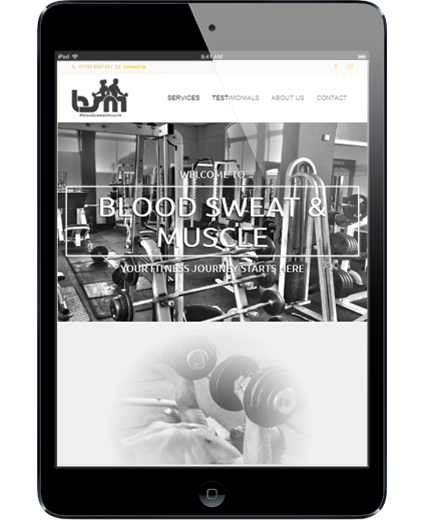 Blood Sweat & Muscle is a privately owned and locally managed gym in Scunthorpe. Viking's journey with BSM, started with the design of their logo to a specific brief, and then led into website design, video production, and occasional social media posts. Further future developments are also underway.